Get a FREE perfumes and fragrance sample! Test out perfumes before you have to buy a big bottle of them! Free Perfume And Fragrance Sample. 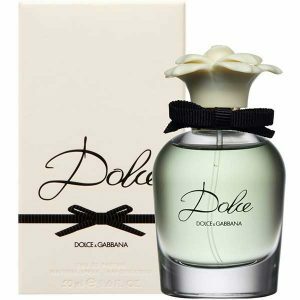 Dolce & Gabbana are currently giving out free samples of their Dolce fragrance for women. Who doesn’t love a free perfume sample, especially of a luxury fragrance like this one? 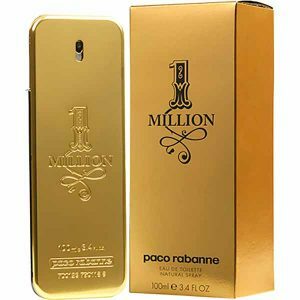 Order a sample from the famous perfume company Paco Rabanne. In order to get a sample of the fragrance, you need to click on the “Get Freebie” button. 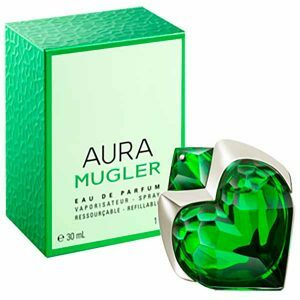 Get a free sample of Aura Mugler fragrance. The Aura Mugler fragrance has a strong and steady smell that will permeate everyone. 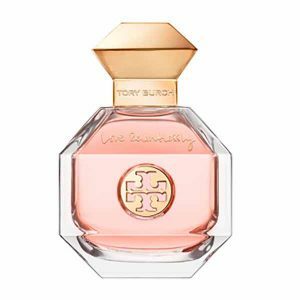 A new freebie, which is created for those who are looking for a new fragrance for themselves or their loved ones, right now and in very limited quantities you can get a free sample from Tory Burch.